As an employer, it is important to recognize and reward your employees for reaching or exceeding the company’s goals through their hard work and dedication. Presenting your employees with custom corporate awards, like plaques or glass awards, will encourage them and let them know that they are valuable to the company. If you are an employer looking for customized gifts or personalized awards in San Jose , continue reading for tips on planning an awards ceremony for your company. ceremony. It’s likely that the venue that you chose even has this built into its cost. As your employees walk into the venue, you want them to immediately experience an exciting and inviting atmosphere. Have your company’s award winners accept their personalized trophies or awards on a stage, and give them a chance to make a brief speech. This event not only rewards your top employees, but will also inspire everyone in the company to live up to your standards. 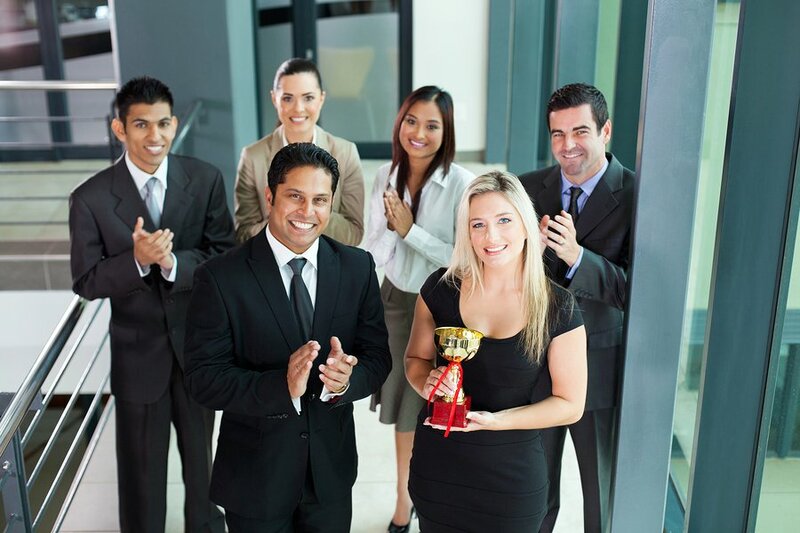 If you present your employees with custom corporate awards specific to the areas in which they have excelled, they will have a stronger appreciation and understanding of how their loyalty and perseverance has paid off. These personalized awards will encourage everyone in the company to strive to earn their own at the next awards ceremony.